Interfaces to South Australian Government DATA and Services. On 8 May we launched the annual open data competition for 2017 with a showcase and information session for government agencies. Developer portal pilot for the Government of South Australia. 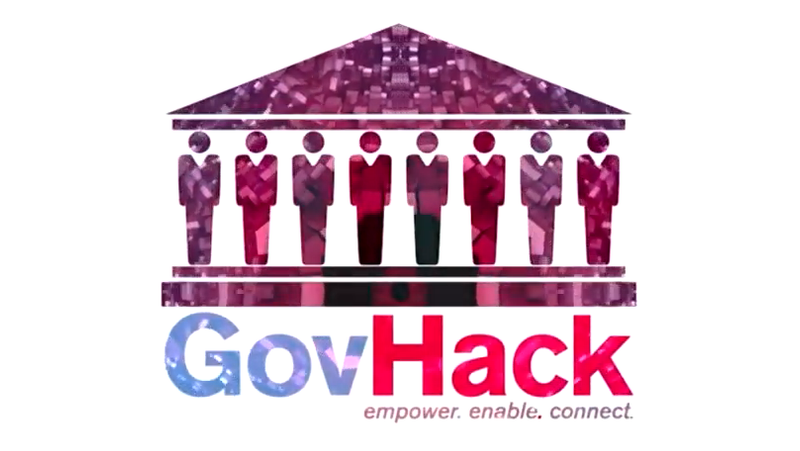 Pilot to be conducted during GovHack 2017. Some features may be disabled after the pilot while feedback is evaluated and incorporated into the first production release.